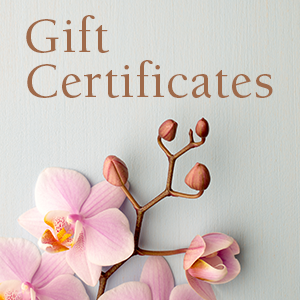 A gift certificate to Pro Skin Studio is a ‘one-size-fits-all’ solution to everyone on your list! Gramma wants a facial, Dad desperately needs a massage & Mom needs some ‘me’ time (so basically she wants her brows done, a massage AND a facial!)!! Order in multiples of $10 or $25.